Aardman Animations have always been inconsistent with their animated productions. Whereas classics like Wallace and Gromit: Curse of the Were Rabbit and Chicken Run are both fondly remembered by both nostalgia driven fans and warmly received by new generations, later outputs like Pirates! In An Adventure with Scientists and Arthur Christmas are much more forgettable. Can Early Man, their latest venture, break the shoddy formula they seem to have wrapped themselves in? That’s the short answer anyway. This is probably the weakest Aardman Animation to have ever come out of the studio in some time. The problem with animation on this scale is that they don’t have the same luxuries of Pixar and Dreamworks where they can mass produce sequels. As much as I’d want a sequel to Wallace and Gromit: Curse of the Were Rabbit, Peter Sallis’ passing and the amount of time and effort that goes into Claymation is beyond the realm of making that possible. 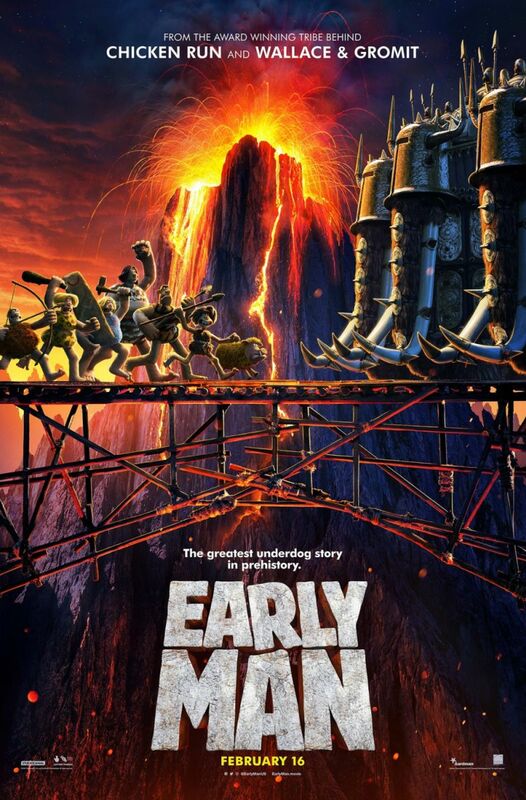 Early Man follows an ensemble cast of cavemen voiced by various British legends as they challenge what I assume is the Roman Empire to a game of football. It’s a real strange one, and definitely one of the most uninteresting plots Aardman could’ve come up with. Football comedies are never of any merit or interest (try naming one) but with Aardman, that already established quality is lacking entirely. Known for their sight gags and sharp humour, Aardman seems to have left both of these key components at the door on this one, awkwardly jumping between establishing new characters and attempting to engage the audience in a plot that even the hardest of football fans will struggle to connect with. A shamefully wasted cast doesn’t help proceedings, with the likes of Eddie Redmayne, Tom Hiddleston and Richard Ayoade lending their vocal talents in rather prominent roles. 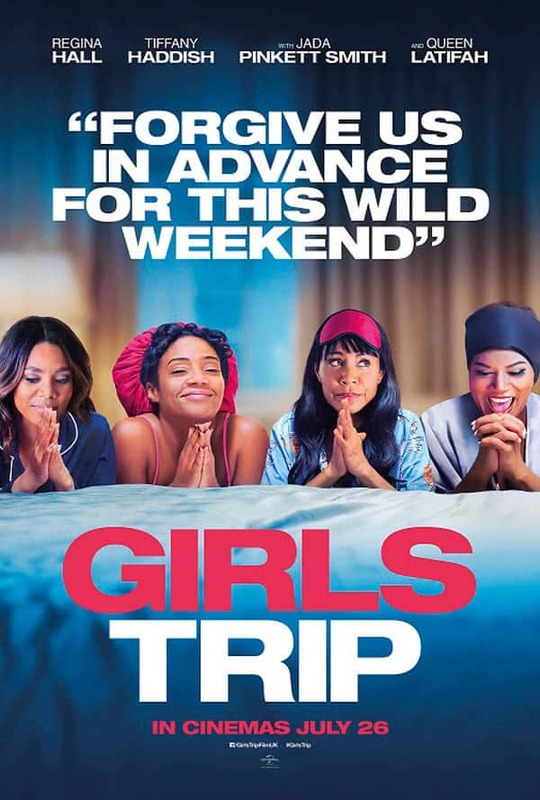 I fail to see a single merit in the movie, but I’m hard pressed to find something I can say I truly hate about it overall. Subjecting a kid’s movie to major criticism is some sort of cardinal sin, so I’ll have to tread lightly when I say Early Man is one of the dullest animations I’ve ever seen. A real stoop in quality from a once esteemed studio that has provided us with true classics, they’re struggling to recapture their glory days, and it certainly shows.